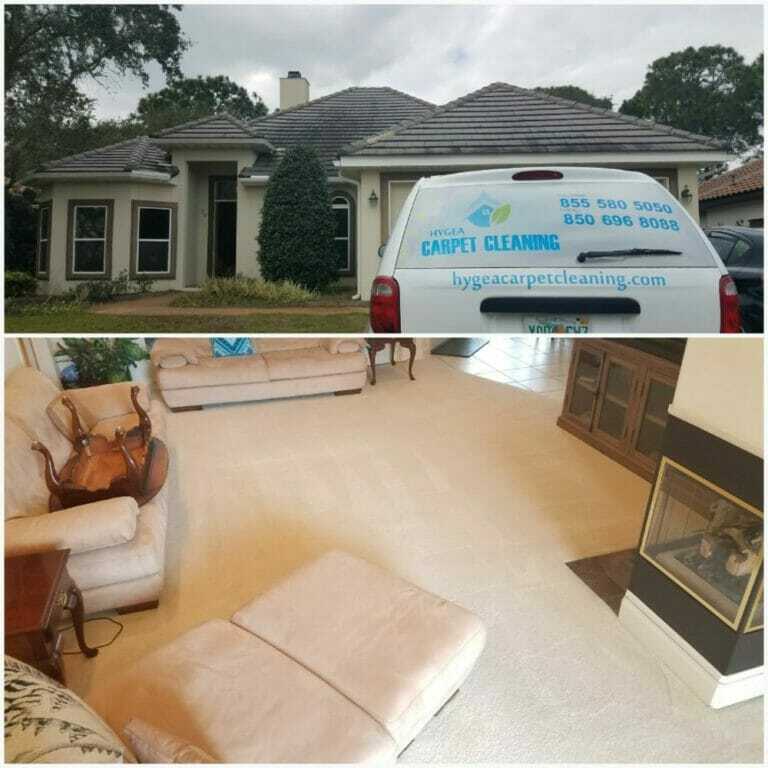 If you want your carpet professionally Deep Cleaned the Hypo-Allergenic, Non-Toxic, Odor Free, Eco-Friendly way, and you want your carpet to be DRY FAST… then we’re your new carpet cleaning service! 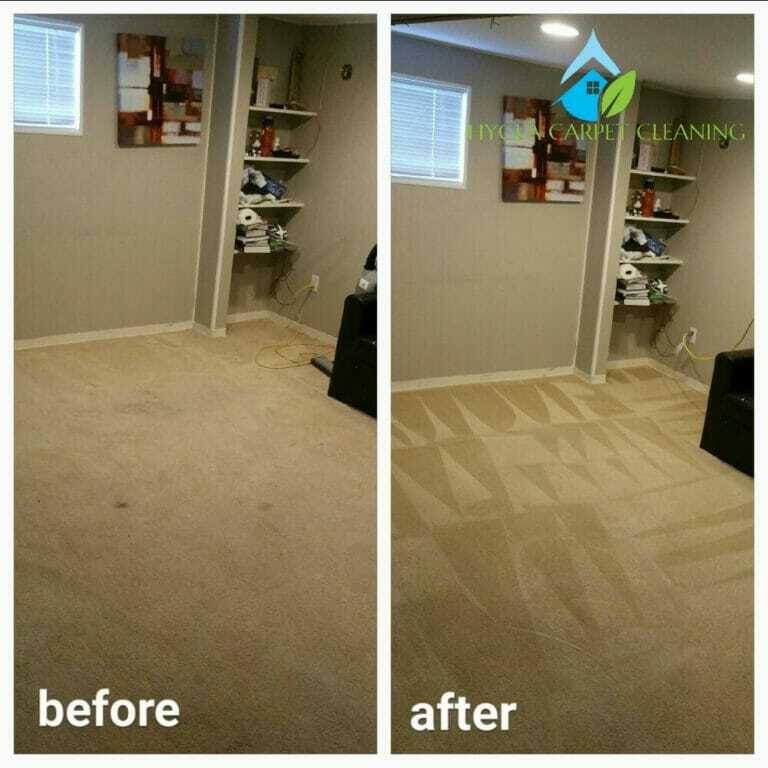 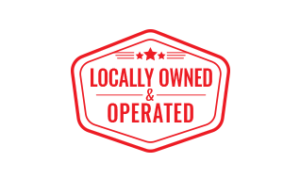 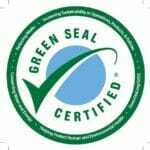 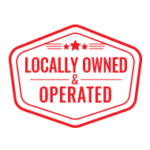 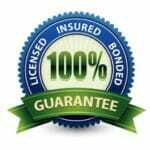 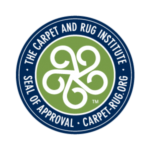 We specialize in Lower Moisture, Deep Extraction Carpet Cleaning that’s cleaner, safer and 100% Guaranteed! 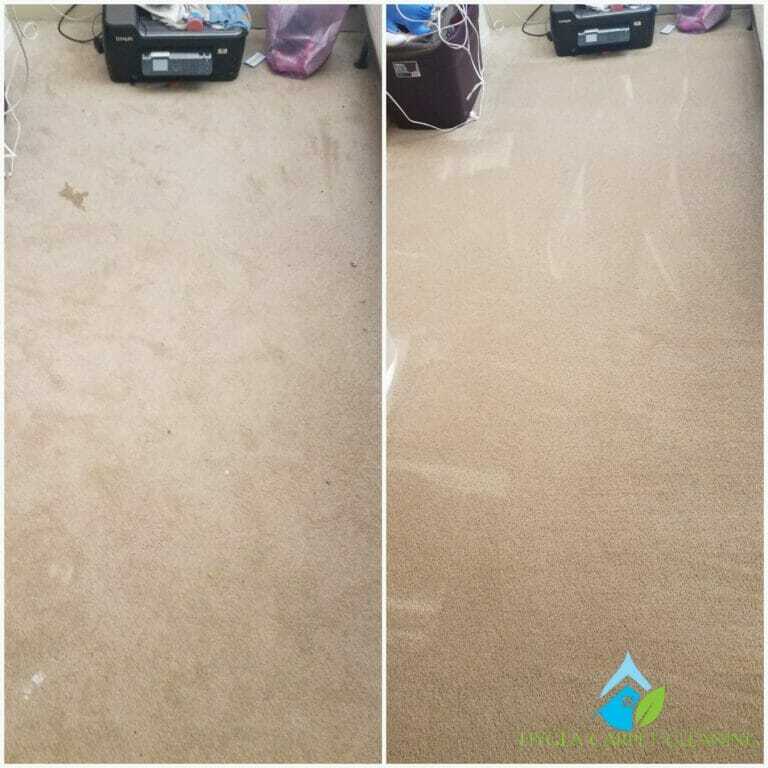 Is Our Carpet Cleaning Method Effective? 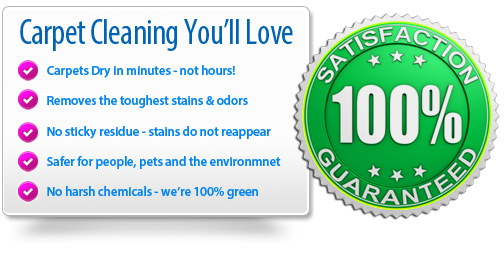 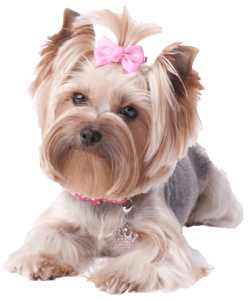 But What About Pet Stains And Odor Issues? 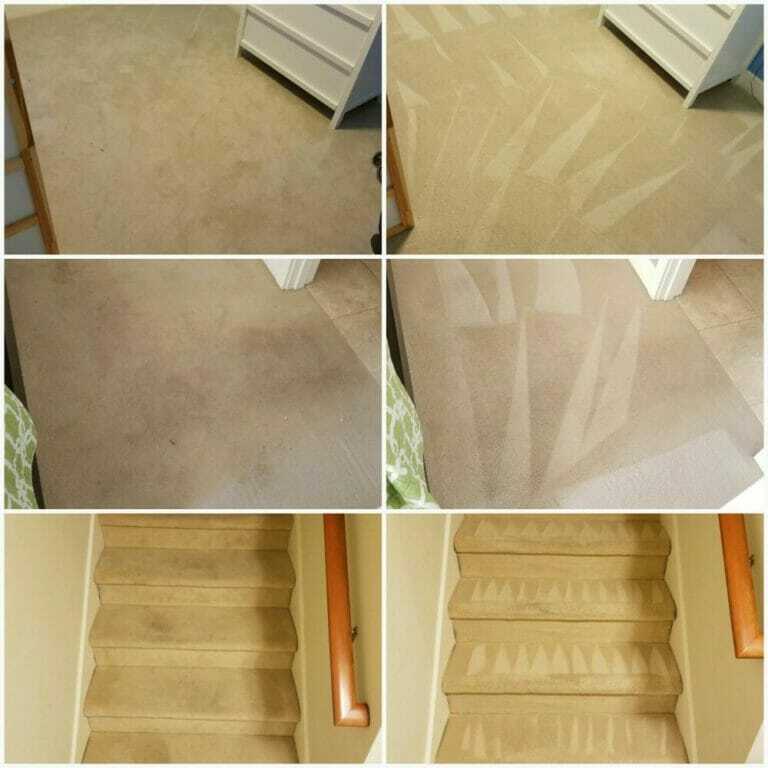 Why your Carpet should be cleaned every 6 to 12 months? 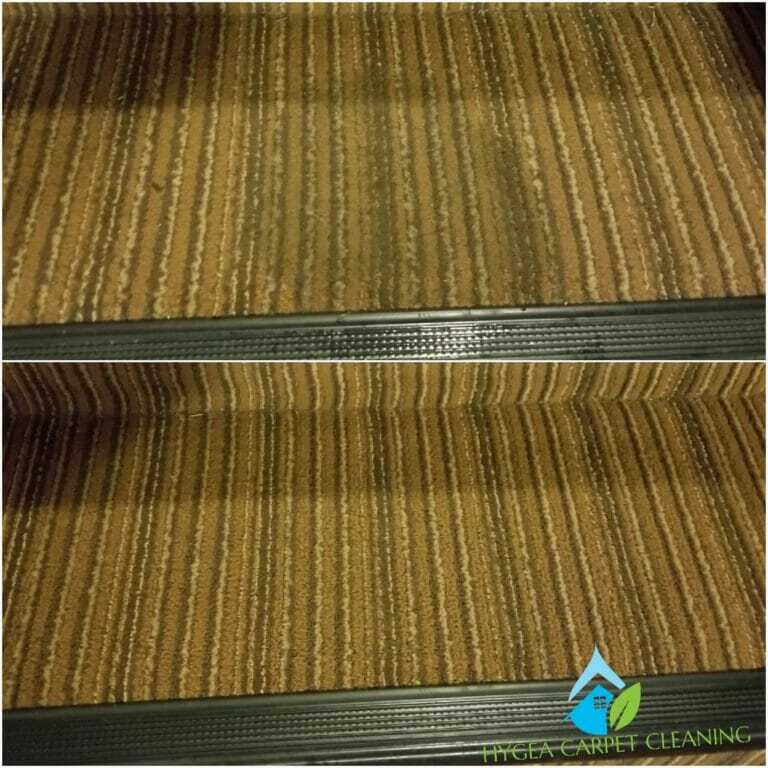 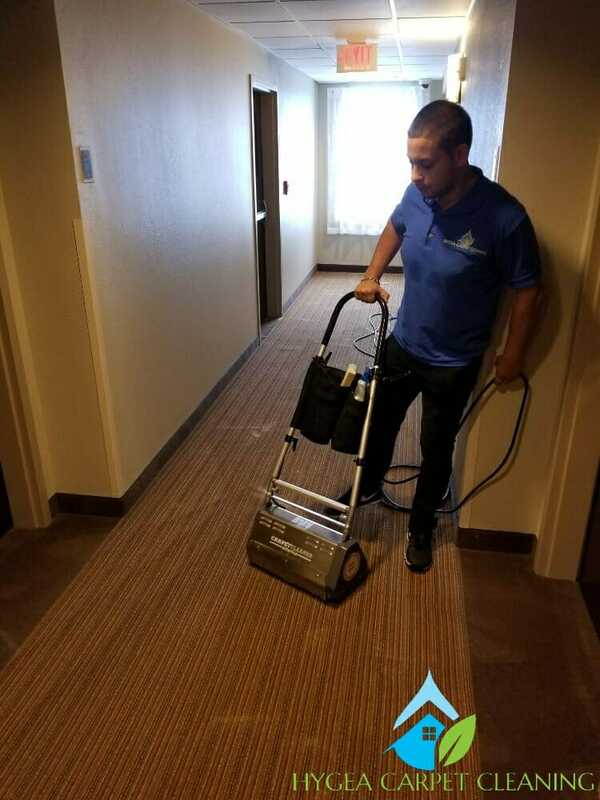 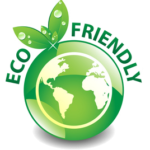 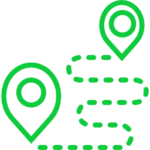 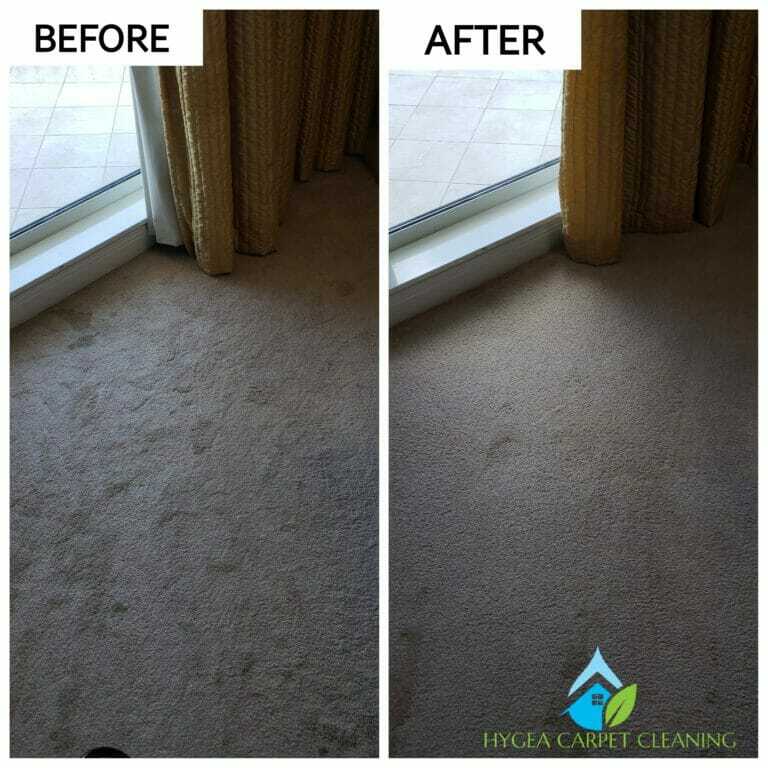 By investing in a professional carpet cleaning by Hygea Carpet Cleaning, you can rest assured that our commercial grade, advanced equipment and non-toxic, Eco-friendly cleaning products will give your carpets the deepest and most thorough cleaning possible.